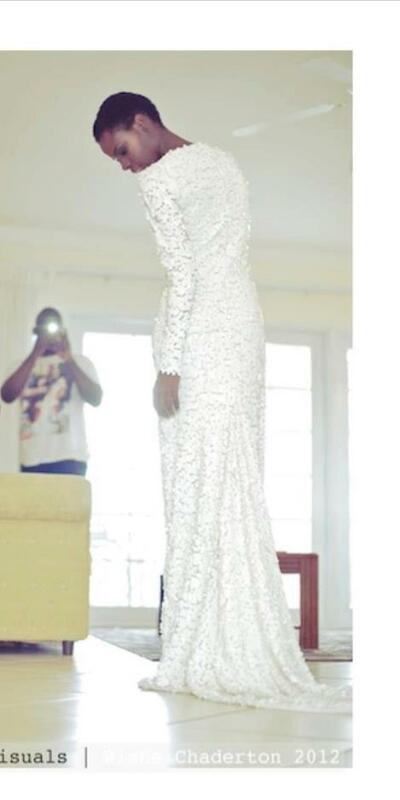 Tara Edward caught my attention with her photo shoot pictures prior to the Miss Saint Lucia Universe 2012 pageant. She just seemed poised to represent my island on a world stage. So did Oneka McKoy who I am only familiar with as the CHOICE TV personality, and became a fan of hers during St.Lucia Carnival 2011 when I was forced to stay out of the revelry, laid up in bed, pregnant with my son. ... And for St.Lucia Carnival 2012, I only made it to through Carnival Monday. My toes and body were so banged up that I was happy to watch Oneka on Carnival Tuesday and the repeat broadcast of my husband's antics from Carnival Monday, caught by the CHOICE TV camera man. LOL! While Oneka McKoy was the first runner up, and won the title of Miss St. Lucia World 2013, Tara Edward won the coveted crown of Miss Saint Lucia Universe 2012 on November 3rd. Congrats to both ladies.